My hunt for decent Cameroonian music is now on the right track and I'm finally finding some after a few days of struggling. Anthony Tohnain Nguo, better known by his stage name Magasco, is from Cameroon's North West regional Capital of Bamenda, just like Naomi Achu whom I wrote about yesterday. For this reason Magasco is often referred to as "Bamenda Boi". Magasco's first public performance was in 1999 at a local talent show and a year later he formed a rap group called T-Drops with two of his childhood friends. Fast forward to 2009 when Magasco joined a group called Triyo which represented the North West Region of Cameroon for the NESCAFE singing contest, in which they came first runner-up. While still a part of T-Drops, Magasco has started his solo project. His first R&B single was called 'LineLoba' which means Land Rover in his Kom accent. According to Magasco, other groups across Cameroon often mock the Kom's way of speaking pidgeon English, so his song 'LineLoba' uses his Kom background and accent and is about a man promising many things to his girlfriend. 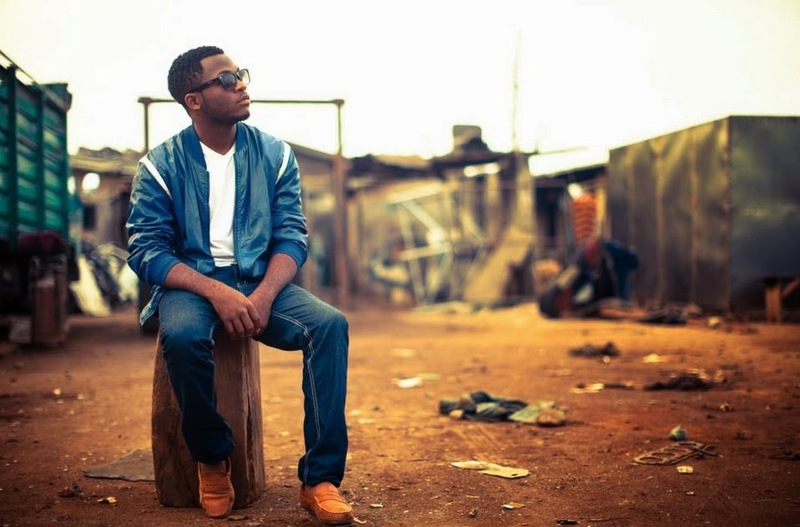 The song was a hit and not long after Magasco released yet another song single called 'Kumba Market', which pays homage to the bustling market in Kumba, Cameroon. Magasco is now signed with the up-and-coming Cameroonian record label MuMak who "is committed to rebranding and exporting Cameroon’s urban music to the rest of the world and has as its goal to produce great quality urban music fit to compete on the international stage." View both the official videos for Kumba Market and LineLoba below! Enjoy!